When men and women seek cosmetic dentistry to improve their smile, porcelain veneers from The Parkway Dentist in Fort Worth are a popular option. Unlike a crown that completely covers the tooth, a veneer is a super thin layer of a very tough porcelain, composite bonding, or ceramic. When bonded to a tooth, the veneer creates a natural, translucent, and new surface. With its natural appearance, it improves the look of the visible portion of your tooth instantly. Before getting a porcelain veneer, you will need a consultation. You should look at what you do not like about your smile and determine how you want it improved. Veneers may not be optimal for you. Other cosmetic dental procedures are available that may be a better fit for the characteristics you wish to change. Porcelain veneers can correct many minor to moderate troubles, including the size, shape, and color of your teeth. 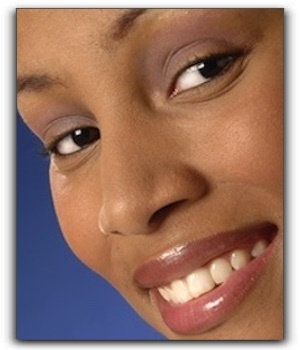 Gaps between teeth can be filled, as well as the lengthening or shortening of teeth to complete your beautiful smile. The Parkway Dentist in Fort Worth can help you evaluate your unique needs and guide you on how to reach your dental goals. We also provide general and family dentistry. Schedule an appointment with us today.